For years, I thought of Simaudio gear as good-sounding, attractive, and modestly priced, often describing it to friends as "really good for the money." 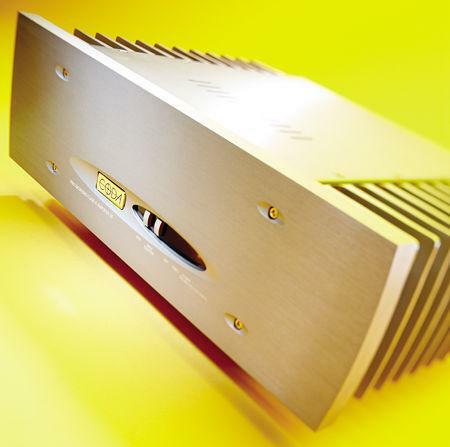 The $5500 Moon Eclipse CD player, which I reviewed in our April 2001 and April 2003 issues, stretched the "modestly priced" descriptor a bit, but its sound was still, I thought, really good for what it cost, and I adopted it as a reference. Simaudio expanded the Moon series and eventually discontinued its older, less expensive Celeste brand, but, I thought, its products could still be described as "really good for the money." 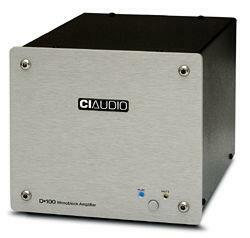 "You're reviewing a class-D amplifier?" whined John Atkinson. "I hate measuring those." 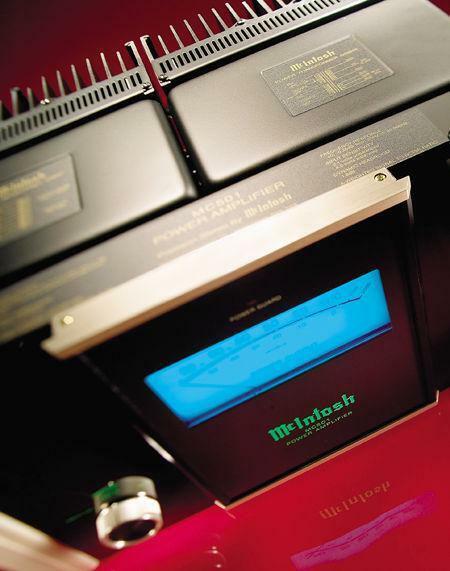 Although Mark Levinson Audio Systems components continue to be produced, the company's headquarters moved in late 2003 from the Madrigal plant in Middletown, Connecticut, to Harman Specialty's facility in Bedford, Massachusetts. 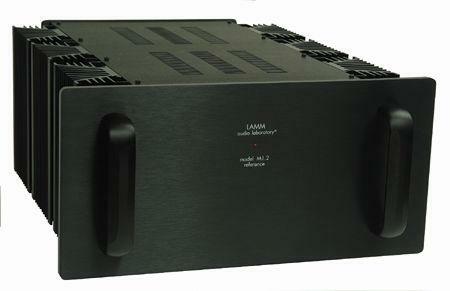 There ML shares manufacturing and sales space with Harman's other high-end lines, Revel and Lexicon. 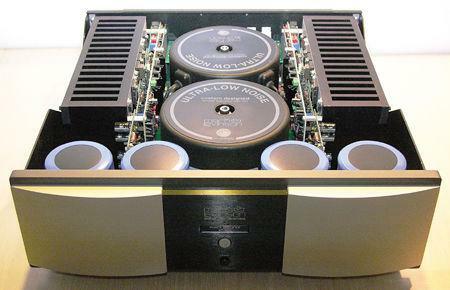 It was late May 2002 and I was about to leave the Free Republic of Bay Ridge, Brooklyn, for the high-class hallways of the New York Hilton and Home Entertainment 2002, so I could file daily reports for www.stereophile.com. 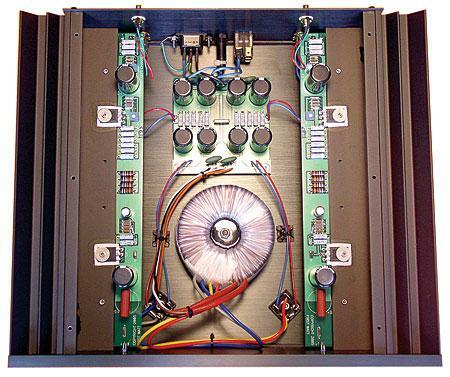 As he was giving me last-minute instructions, webmaster Jon Iverson said, "I don't know whether or not you followed Hervé Delétraz's articles on building his amplifier, but he's going to have a sample at the Show. You should drop in and check it out. It sounds kind of interesting." "A guy's gotta carry a cow across a river. He's not strong enough, of course, so the only way he can do it is to cut the cow into pieces, carry them across a few at a time, and re-assemble the beast on the other side. When he's finished, he's got a cow on the other side of the river, but it's not exactly the same cow." 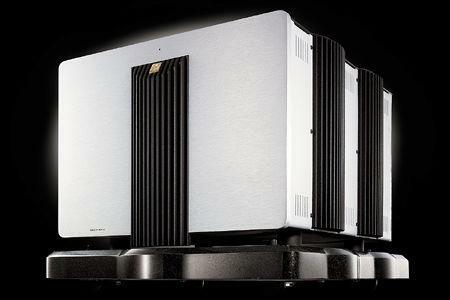 Non-audiophile friends and relatives raised their eyebrows when they saw the Classé Omega Omicron monoblocks. Not only is the Omicron more expensive than any other amp I've used; at 108 lbs, it's heavier than some of the speakers I've used. 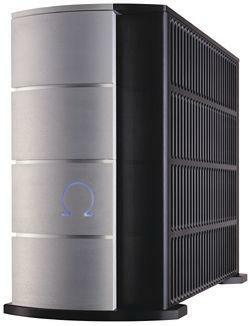 The Omicron is Classé's next-to-top-of-the-line amp in its Omega series, but is still definitely a "statement" product. 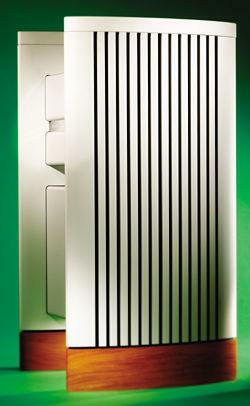 Brian Damkroger reviewed the Omicron's big brother, the Omega Mono, in the July 2003 Stereophile. I refer you to that review for a more detailed description of the Omicron's basic circuitry. 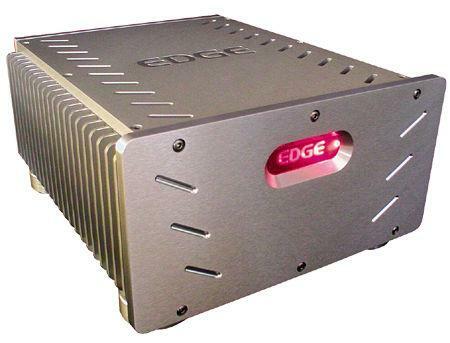 Consider the plight of solid-state muscle amps. Often derided as brutes lacking sophistication or subtlety, particularly by the SET set (ie, fans of single-ended triodes), these powerhouses are taken for granted and often, like Rodney Dangerfield, they get no respect. And once upon a time, the stereotypes were true. 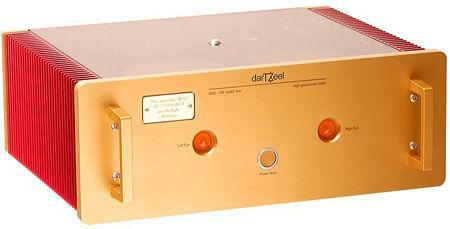 Every veteran audiophile has at some time heard an immensely powerful transistor amp that had the soft sonic allure of a sheet of sandpaper, a lumbering oaf of a component with nothing whatsoever to recommend it save for a bulging set of mighty moose muscles. For better or for worse, appearances can make a profound first impression. Think of the bold, muscular curves of an Audi TT coupe, the planes and facets of a Lamborghini Murcielago, the sleek lines of a Gulfstream jet. In these vehicles, function and art are combined with smooth facility and perfect aesthetic balance.